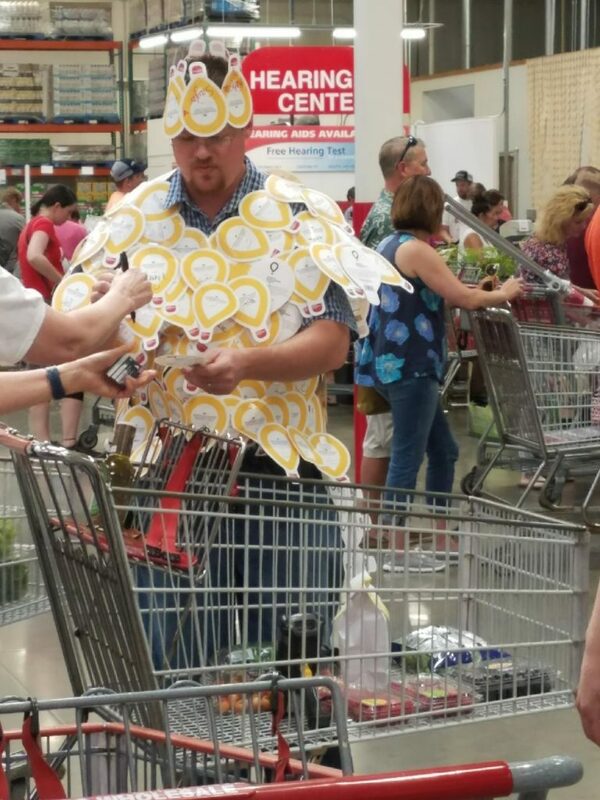 COSTCO: In their 31st year of fundraising for Children’s Miracle Network Hospitals, Costco continues to set the gold standard for asking at the register. Their campaign ran the entire month of May. It didn’t take them long to raise over a million dollars! On day one, Costco raised an astounding $1.6 million! Thank you, Costco, for your commitment to raising funds for sick and injured kids. 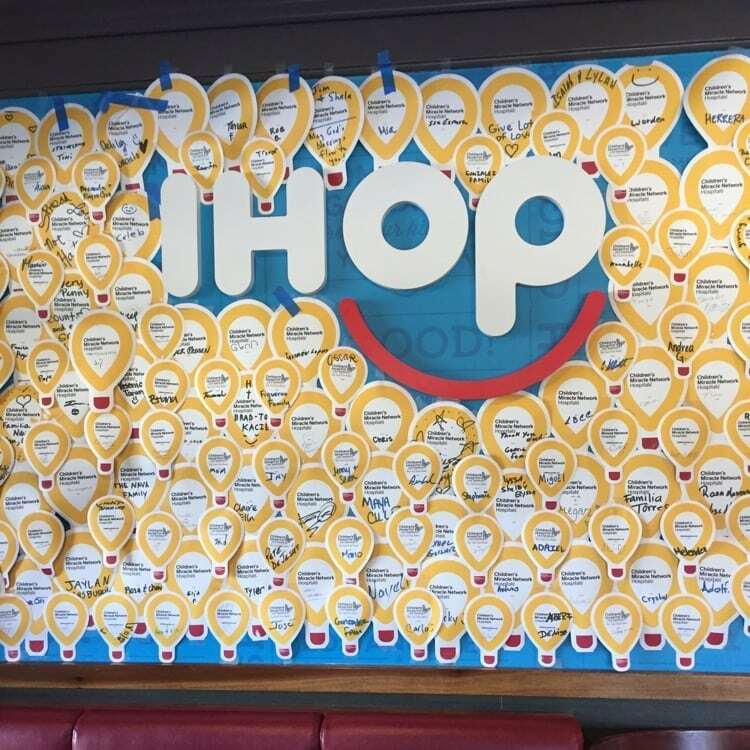 IHOP: IHOP held their 13th annual National Pancake Day on February 27th, 2018. Guests were encouraged to make a donation in exchange for a short stack of IHOP’s world famous buttermilk pancakes. 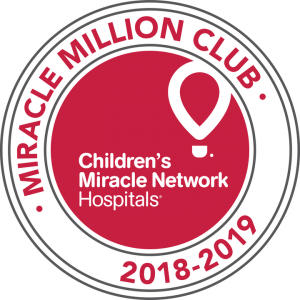 In addition, IHOP sold CMN Hospitals Icon Balloons throughout the month of February to help drive awareness of National Pancake Day and to the overall cause. PANDA EXPRESS: Panda Cares, the philanthropic arm of Panda Restaurant Group, was created to directly serve the health and education needs of underserved children. Panda strives to make a difference in the communities in which they operate by donating their time and resources to organizations that promote health and education among underserved children. Panda Cares is powered by 30,000 associates in 48 states. 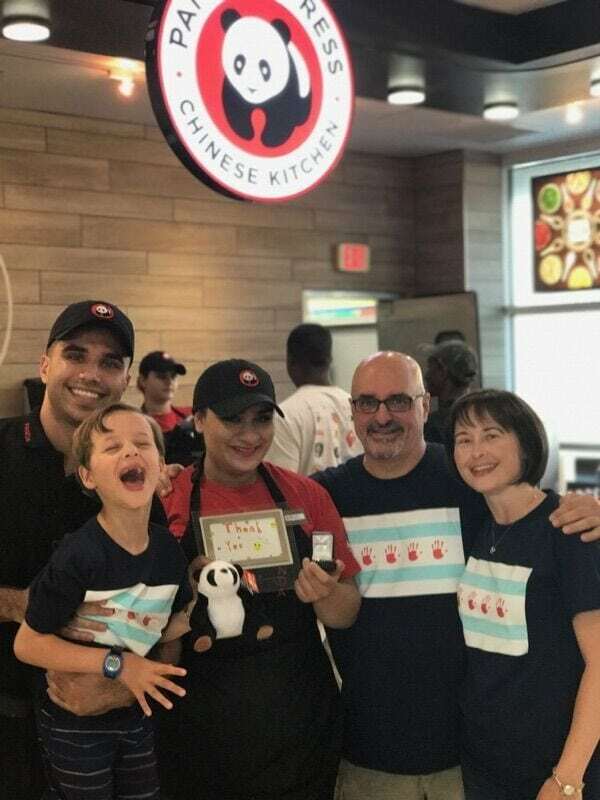 In partnership with Children’s Miracle Network Hospitals, Panda Express locations raise funds by asking every customer, every time to round up their change.